Aleks and Scott will be getting married next week and what better time to share the photos from their pre-wedding session we had earlier this month. 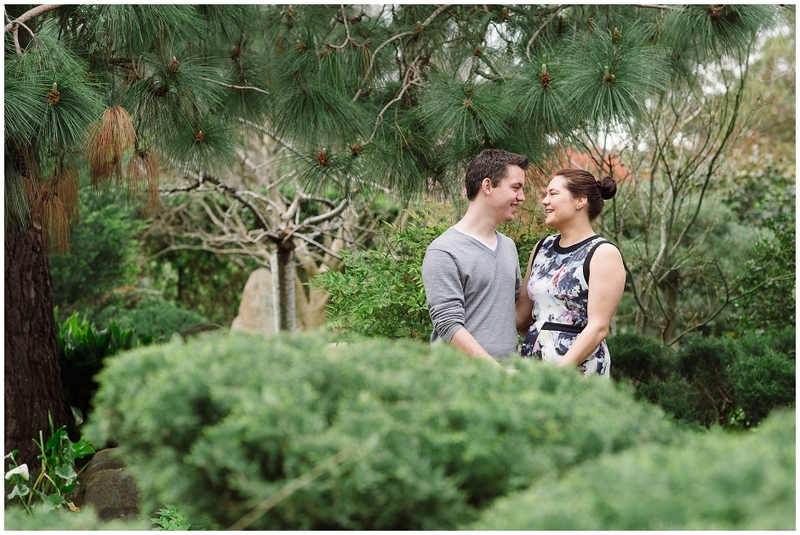 We took a stroll and took photos inside the Himeji Japanese Garden located along East Terrace, just outside of Adelaide’s CBD. We had so much fun that day, I can’t wait for their wedding!